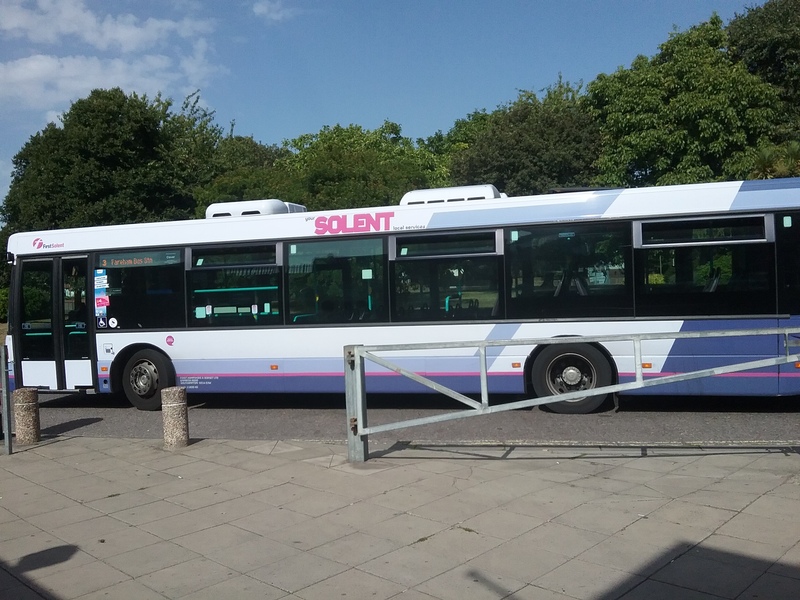 Fareham Labour Party has objected to Conservative controlled Hampshire County Council’s proposals to introduce a 50p single way charge for older people’s concessionary bus pass travel and remove the bus pass concessions on Taxishares, Dial-a-Ride and Call and Go services. 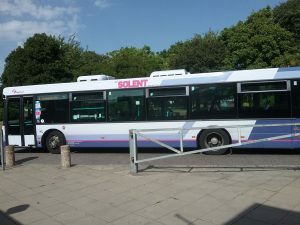 In a submission to the County’s consultation, Fareham Labour said the effect of these proposals on older and vulnerable people would be considerable. If a 50p single way charge was introduced it would mean in affect a £1 charge as most trips are return. If a charge was introduced there would be a real danger that over the years this cost would increase substantially. It would also increase traffic congestion and harm the environment as those with access to private transport would be more likely to use their own cars rather than pay a £1 fare. To remove the use of bus passes for Taxishare, Dial-a-Ride and Call and Go services would mean a huge increase in transport costs for the very people who can least afford it. An increased fare for a single way Taxishare from £2.50 to £3.50 would mean an increase of £2.00 to £7.00 for a return trip. The same with Dial-a-Ride where an increase to an average of £4.50 would be devastating for many users.